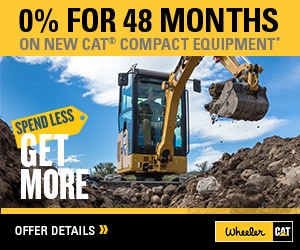 New Cat Bins, Hoppers & Feeders For Sale | Wheeler Machinery Co. 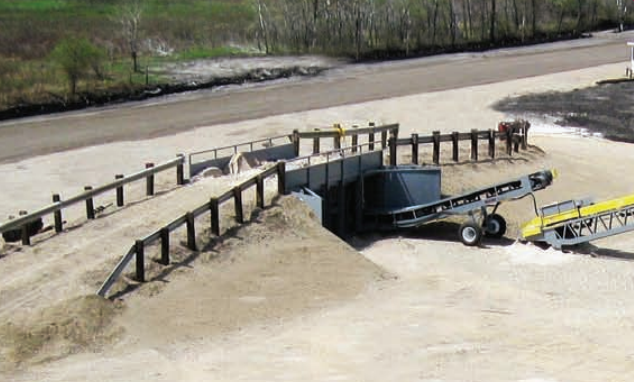 It's difficult to have a smooth, seamless aggregate operation without high-quality, reliable bins, hoppers and feeders. These vital pieces of equipment enable you to move materials from loader to conveyor with speed and efficiency, as well as store your material stockpiles conveniently for future use. If you operate a business in Utah and need to add these essential items to your equipment fleet, Wheeler Machinery Co. has the right products for your applications. 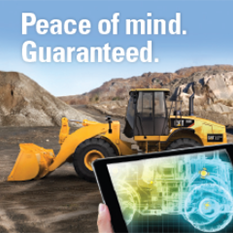 As a Utah-based equipment solutions provider since 1951, we understand the unique requirements of the state's aggregate and mining entities and can deliver a custom-tailored machine for your applications. Our extensive product selection includes gravel feeders and rock hoppers from some of the top manufacturers in the industry. We feature a broad assortment of feeders and surge bins from Masaba that are ideal for virtually any crushing application. Masaba products have been specifically engineered and constructed to keep the material flowing throughout the process and significantly reduce build-up that can cause time-wasting processing bottlenecks. You can also purchase a Masada grizzly belt feeder that can deliver superior performance in even the most demanding material handling environments. 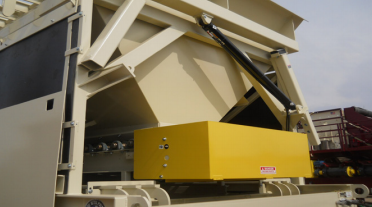 Whether you're in the market for a crushing feeder, rockhopper or related product, you can always trust the pros at Wheeler Machinery Co. to help you make the best decision for your company. We'll take the time to gain an understanding of your aggregate operation and recommend the right product based on your needs and budget. 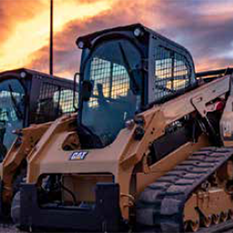 If you're looking to finance your equipment, we've established partnerships with reputable lenders who specialize in helping companies acquire the working capital they need to remain competitive and achieve their business objectives. Our experienced team of service technicians and support personnel can perform all types of minor and more involved maintenance and repair tasks that will extend the life of your machines and minimize unproductive downtime. If your bin, hopper or feeder malfunctions in the middle of a job, we can provide prompt on-site repair service that will help you keep your projects on schedule. 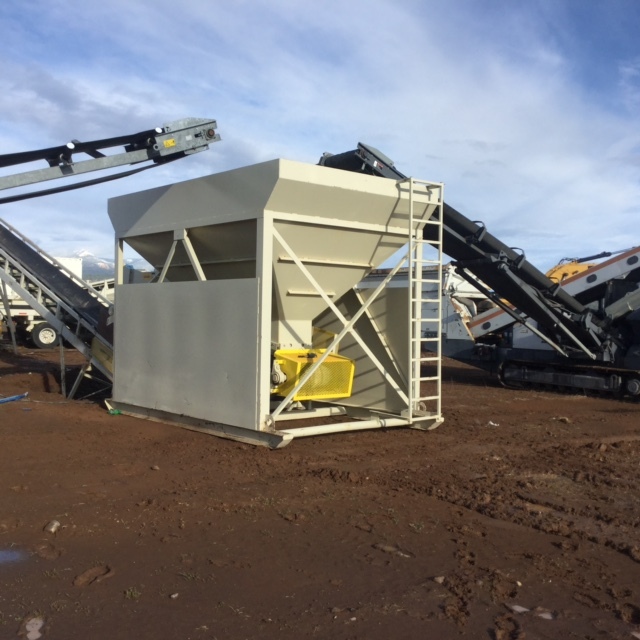 We invite you to visit one of the convenient Wheeler Machinery Co. branches throughout Utah — we also operate a location in Ely, NV — for a closer look at our current selection of bins, hoppers and feeders. Or, give us a call at 801-974-0511 or contact us online for additional product and pricing information.